America is 239 Years Old!! Happy Birthday America, the land that I love! 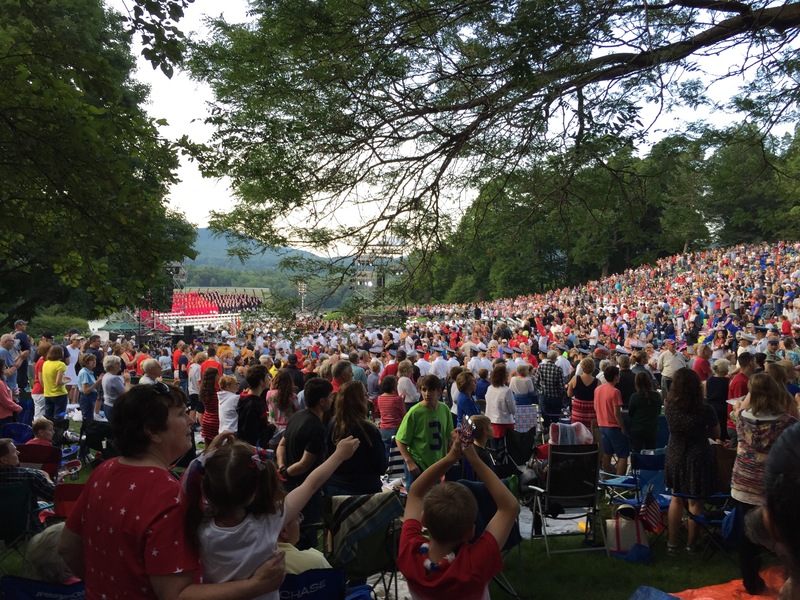 We celebrated the day together at West Point and enjoyed exploring the campus and watching the fireworks over the Hudson, soaking in the history and American spirit. 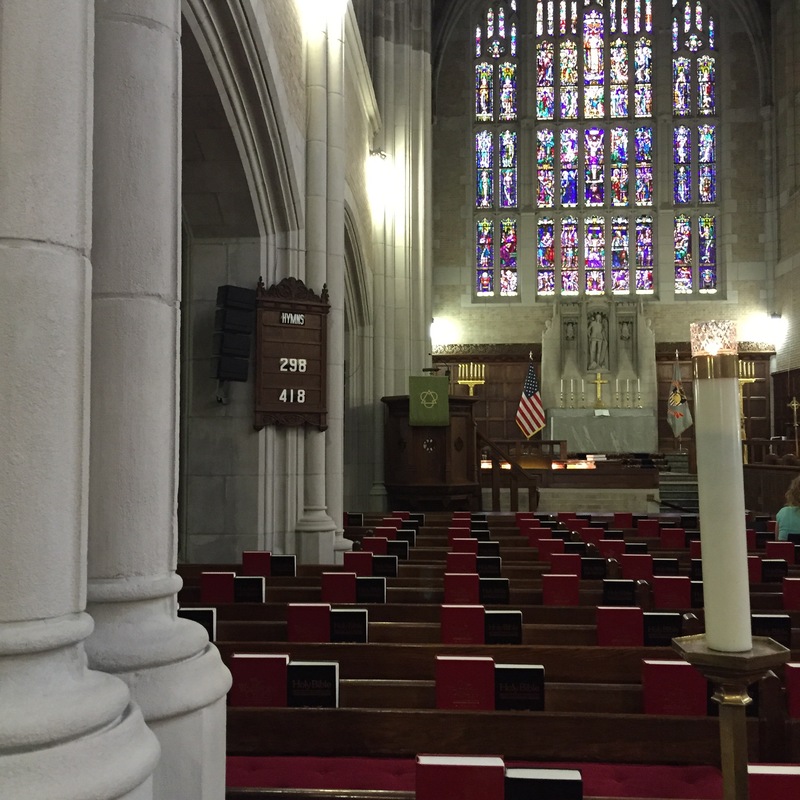 We visited the Visitor Center, the West Point Museum and the chapel. 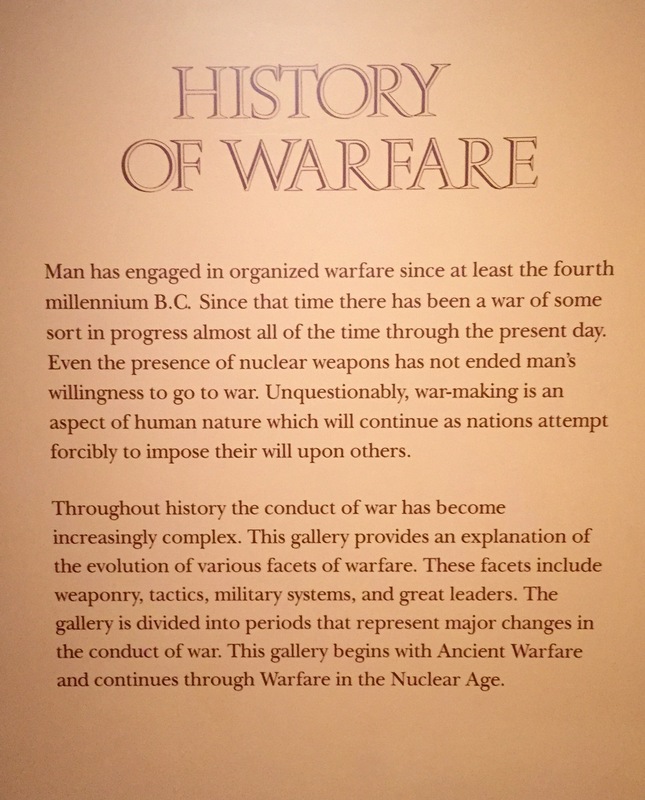 This was interesting to me. 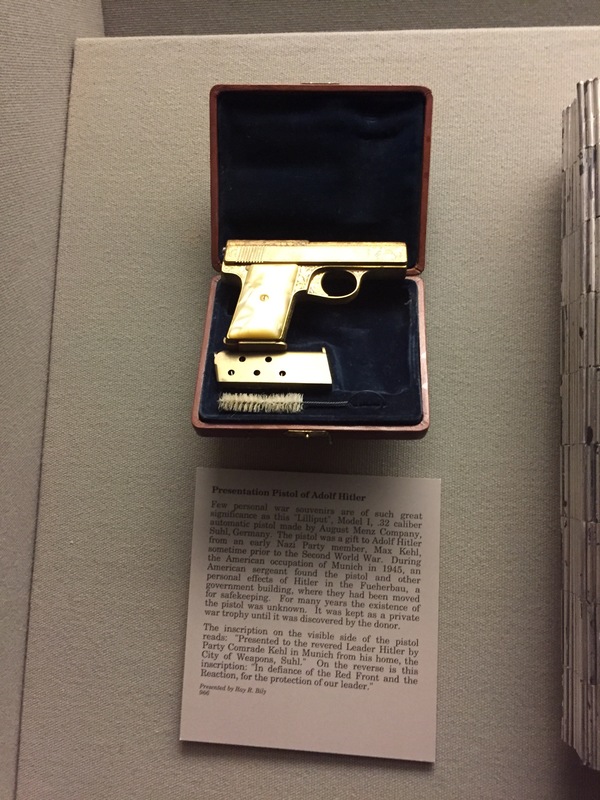 Hitler’s Gun was creepy to see. 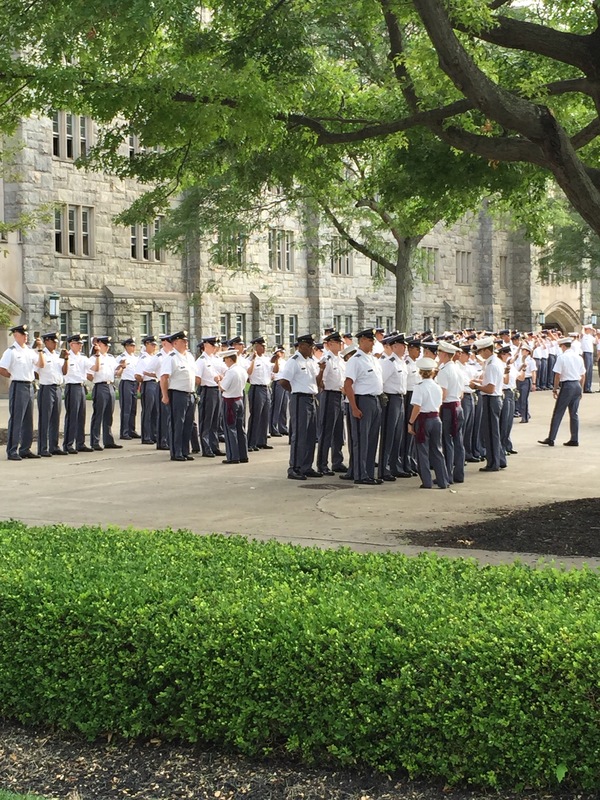 I also liked learning about the women of West Point. The first female cadet entered in 1976 and the first female killed in combat was in 2005 in Afghanistan. 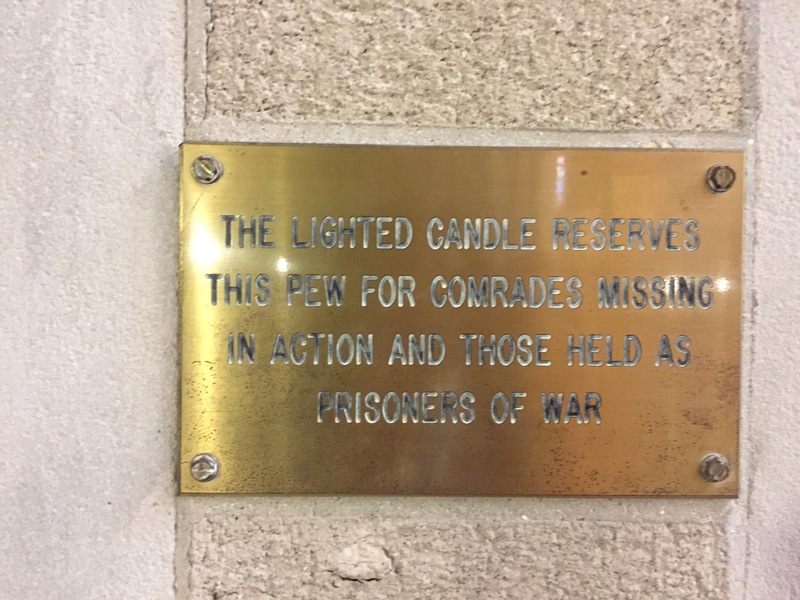 In the chapel, I loved the stained glass windows and the lit candle reserved in a pew for all missing comrades and prisoners of war. 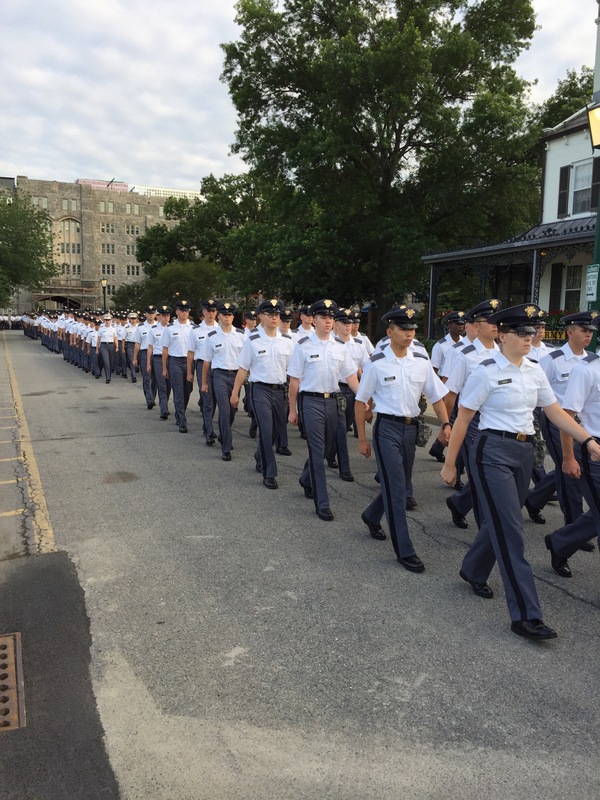 We loved seeing the new cadets practicing and learning from the upper cadets and watching them march out to Trophy Point for the Independence Day activities. 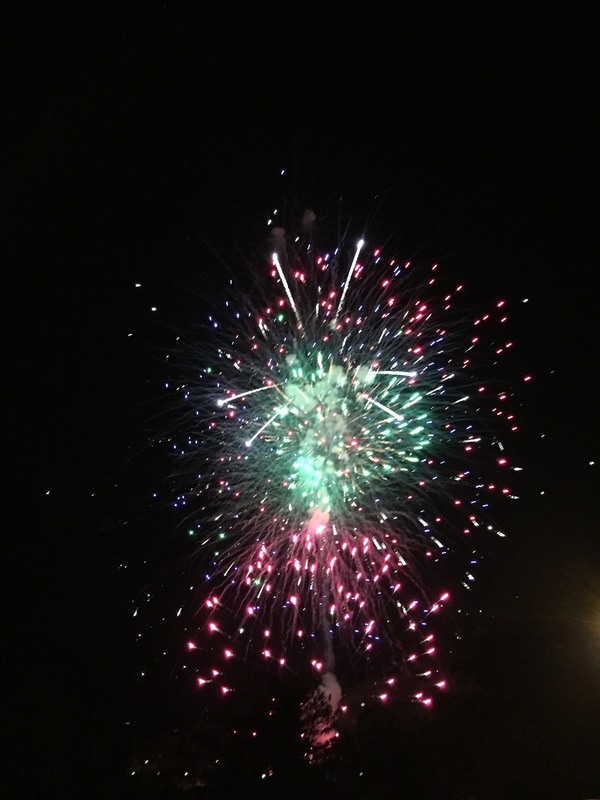 I hope all Americans enjoyed our freedom and independence and celebrated in red, white and blue! 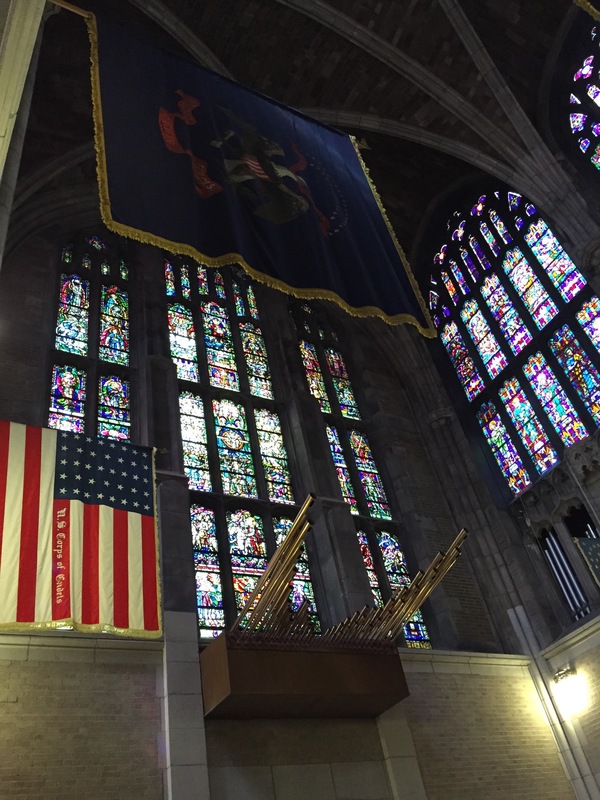 « Happy 4th of July Weekend America! I have fond memories of being there many years ago.